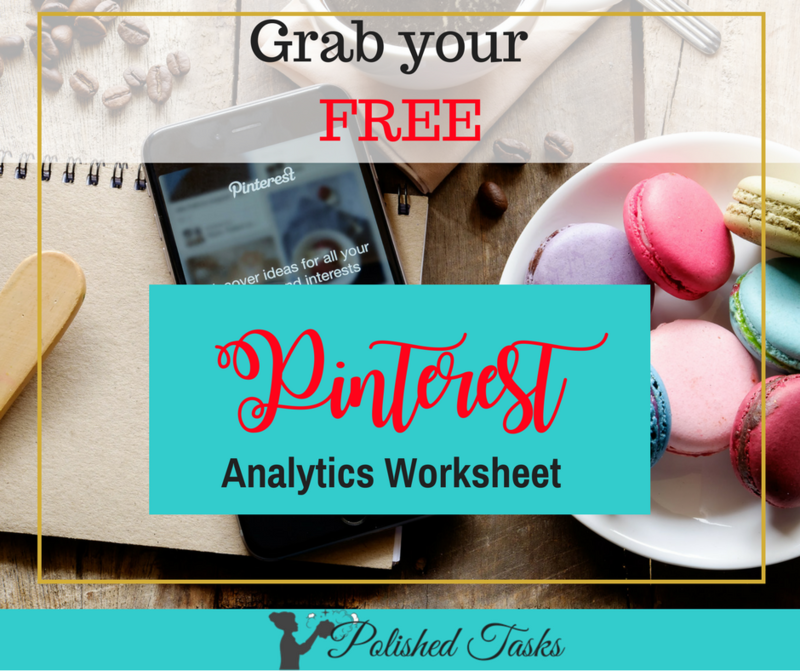 Get Your FREE Pinterest Analytics Worksheet! Get a top-level view of which pins and boards are your top performers. It's easy to track your Pinterest and Tailwind analytics when you opt in to receive your free worksheet. What are you waiting for? Seriously? Another Pinterest Monthly Pin Planner? I’m sure you’ve looked at or downloaded other post planners for Pinterest, but that’s exactly what they are…Pinterest post planners. Those planners are more for bloggers. For example, after you’ve downloaded it, you realize the topics suggested for January are Fitness or Healthy Eating. These topics are important for bloggers but not for TpT sellers. They aren’t a Teachers Pay Teachers Sellers (Tpt) Monthly Pin Planner. DON’T FORGET IT. PIN IT. You know your business is different. You may be a blogger but your blog is for educators. You’re also are a business that sells teaching resources, and you need a planner that reflects the business you own and what you write blog posts about. Formulating your plan. If you don’t have a plan for scheduling your pins, you’ll find yourself repinning the same resources over and over. You may also forget to pin other resources you have. Setting aside time. Probably the biggest reason you need a planner is… if you don’t have a plan you will find that you dread scheduling pins. A successful Pinterest strategy. You need to have a way of keeping up with your Pinterest strategy, so you know what works and what doesn’t. A planner is a great way of doing just that. What do I pin and when do I pin it? This guide has the all the holidays or special days that are relevant to the classroom listed month by month. It also has the day or date for the days in each month. Pinterest suggests that you pin 45 days ahead of the holidays and special days so your pin will have time to get into the Pinterest smart feed. I’ve provided approximate times to start pinning your resources so you won’t have to worry about when you should pin a resource. It’s done for you. Statistics are at your fingertips. In each month, there is a section to record your number of Average Monthly Viewers, Average Monthly Engaged, and Followers found in your Pinterest Analytics for each month of the year. Record your top performing pins. Do you schedule your pins or use a virtual assistant service like Polished Tasks Pinterest Management Services? Either way, it’s vital that you know what your top performing pins are each month for the past year and current year. It’s also helpful to know the sales generated from these pins. With this information, you or your virtual assistant can make informed decisions about what pins brought you the most income for the previous year and repin it. It can also be helpful when you are deciding what kind of new resources you want to create. If you love to plan ahead, there is a section to list the resources you want to pin for each month. The Pinterest Planning Guide for TpT sellers is a way to have all the information you need for your pinning strategy at your fingertips. You can fill in all the information for each month or just the parts you find most useful. When you print this out and fill it in, you have all the information in one easy-to-find place. Click here to get your FREE copy of the Pinterest Resource Planning Guide for TpT Sellers. Let me know in the comments if you’ve found this guide to be helpful for you and your business. While you’re here, download my updated Pinterest/Tailwind Analytics Worksheet and record even more detailed information about your analytics. Absolute Proof Pinterest Increases Sales for TpT and Etsy! Do You Sell on TpT? You Need a Blog!